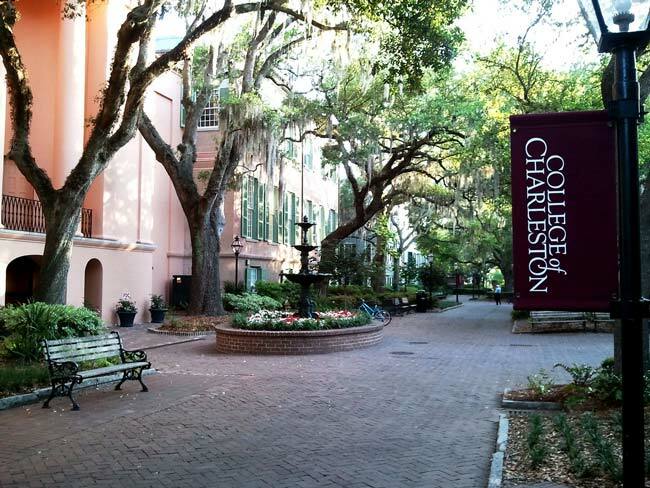 In the summer of 2016, the College of Charleston quietly changed the way it was working to diversify its student body. Even with a student population considerably whiter than South Carolina as a whole, the college decided race would no longer be a factor in deciding which applicants to accept. Two years later, with the change made known by a recent story in the Post and Courier, we have another perspective on the impact of the kind of race-neutral policies advocated by the Trump Administration and factoring into the litigation currently challenging Harvard University’s admissions policies. Overall, nonwhite enrollment has doubled in the past decade to about 20 percent, with a sharp uptick in 2010 when the college added a “Two or More Races” category to its annual reports. The Post and Courier also found that “at the time the College of Charleston decided to end affirmative action, it had the fifth-lowest black enrollment rate of any college in the state, public or private.” Despite the growth of South Carolina’s Latinx population, the college had the fourth-lowest nonwhite student body in the South Carolina. Students of all races believe that once they are in class and interact with individuals of other races, they believe that learning has been enriched, their understanding has been improved, that greater diversity brings broader and more effective solutions to issues. This is exactly what we want to happen in the academy.